The Government of Pakistan introduced the new Auto Policy 2016-21, in a bid to facilitate the existing automakers, as well as to attract foreign auto manufacturers. Till now, the auto policy has proved to be fruitful for the country as, many new automakers have entered in the country; while some will be arriving soon. The government has also given incentives to automakers by awarding them the Greenfield and the Brownfield categories, respectively. In the particular write-up, we are giving you guys a recap of all the automakers who have already partnered with the local or foreign collaborators to enter Pakistan and the categories they have been awarded. What is a Greenfield Status? 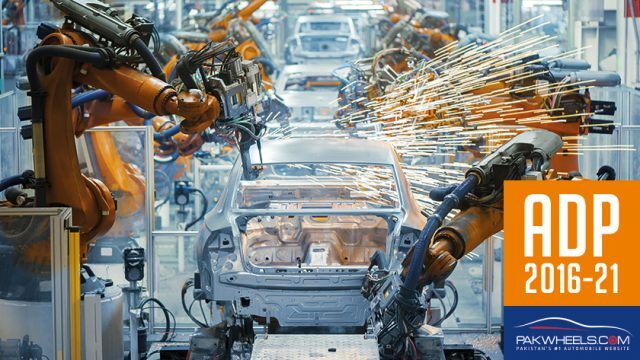 Greenfield Investment is defined as the installation of new and independent automotive assembly and manufacturing facilities by an investor for the production of vehicles of a make not already being assembled/manufactured in Pakistan. The existing policy for Motorcycle industry as approved by the government and notified by FBR vide SRO 939(I)/2013 and SRO 940(I)/2013 shall continue. What is a Brownfield Status? A Brownfield Investment is defined as a revival of an existing assembly and/or manufacturing facilities, that is non-operational or closed on or before July 01, 2013 and the make is not in production in Pakistan since that date and the revival is undertaken either independently by the original owners or the new investors or under joint venture agreement with foreign principal or by foreign principal independently through purchase of plant. Import of non-localised parts at 10 percent rate of customs duty and localized parts at 25 percent duty for three years for the manufacturing of Cars and LCVs. Import of all parts (both localized and non-localised) at prevailing customs duty applicable to non-localised parts for manufacturing of trucks, buses, and prime movers for three years. This list is based on our findings, if you have anything to add, please comment below. Stay tuned for latest updates. The South Korean automotive giant Hyundai is collaborating with Nishat Group and has been awarded Greenfield investment by the government. Hyundai-Nishat has started building an assembly plant to manufacture passenger cars in M3 Industrial City, Faisalabad. The plant is being designed to achieve an annual production capacity of up to 30,000 units per annum. 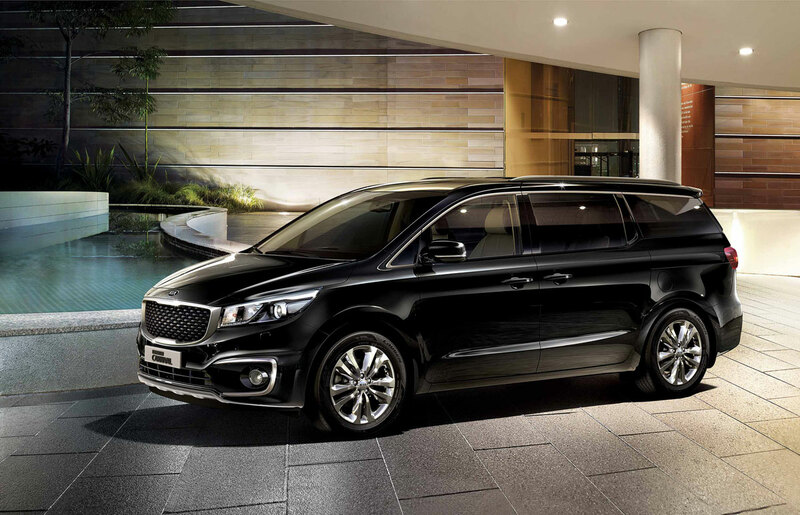 Kia, another South Korean carmaker, has entered the local market by collaborating with its local partner Yunus Brothers Group under the brand name Kia Lucky Motors, Pakistan. The company has already launched the Grand Carnival for its consumers. The company is investing a hefty sum of $115 million for the assembling of an automobile plant in Karachi, Pakistan. French automaker Renault has acquired land in Faisalabad for its assembly and manufacturing plant. It is expected that work on the plant will start from Q4 of this year. The company is committed to producing 50,000 units per year. 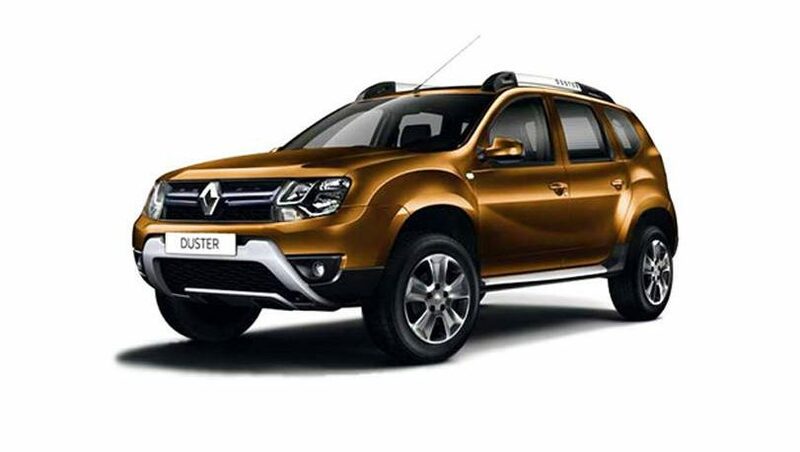 The production of Renault vehicles will start in 2020, and it is rumoured that it will initially launch Duster– an SUV in the country. Renault is collaborating with Al-Futtaim to launch and assemble its vehicles in Pakistan. The company has applied for Greenfield status is waiting for the approval. Sazgar is a rickshaw manufacturing company. However, the company is now venturing into the field of producing cars. It will set up car assembly plant in the country by June 2019 under Greenfield project. The project will have a capacity to produce around 24,000 units annually. Sazgar’s foreign collaborator is BAIC– a Chinese state-owned enterprise and holding company of several automobile and machine manufacturers located in Beijing, China. Regal Automobile Industries Limited has set up a vehicle assembly and manufacturing unit in Lahore’s industrial area. The company has been given Greenfield by the authorities and its foreign collaborator DFSK— a Chinese automaker. Regal has launched a few vehicles in the market including the DFSK Glory 580. One of Pakistan’s leading motorbike manufacturing company, United Autos, has entered into the car making business with the collaboration of its Chinese partner namely Luoyang Dahe. 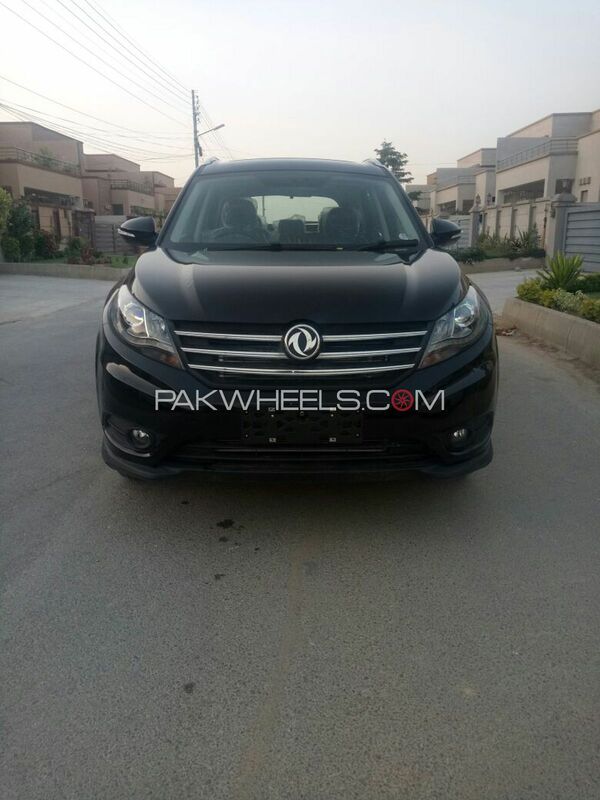 The company has also given Greenfield status and will be launching two new vehicles in Pakistan, one is 800cc hatchback namely Bravo, and the other is a 1000cc pickup. Master Motors Limited Pakistan and Chinese automotive brand Changan Automobiles have entered into a joint venture with the biggest Chinese investment in the local auto industry of US$100 million. The joint venture will produce Changan cars in Pakistan. The plant which is being established in Karachi will start production in December 2018 with the plant capacity of 30,000 units in double shift. It is important to mention here that officials have granted Greenfield category to this joint venture. The company is partnering up with a Chinese company Chongqing Kuayue and has already given Greenfield status by the government. The company is owned by JW SEZ (formerly Ruba SEZ). 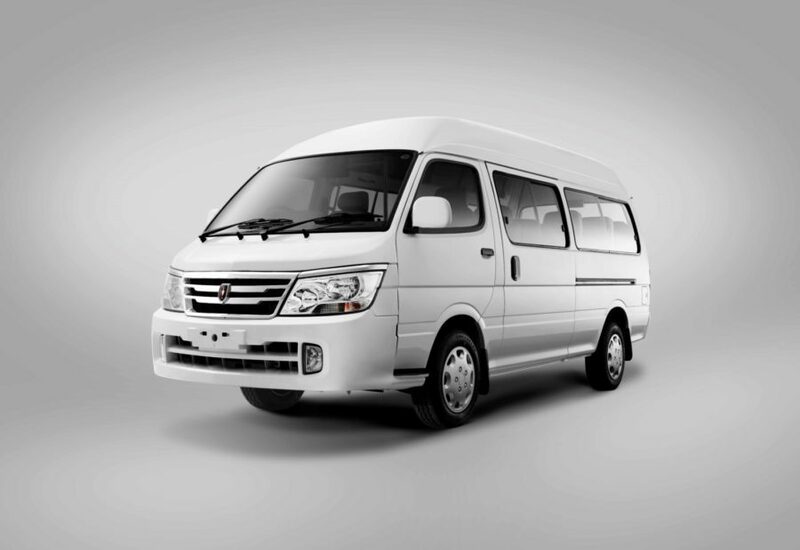 It has been awarded the Greenfield status, and is collaborating with Changsha Foton limited to launch vehicles in the Pakistani auto market. After getting the Brownfield status, the Dewan Group has already launched Daehan Shehzore in Pakistan. The foreign collaborator of Dewan is SsangYong– a South Korean automaker. Ghandhara was awarded Brownfield status, a few months back and it will launch Datsun as well as JAC vehicles in the country soon. 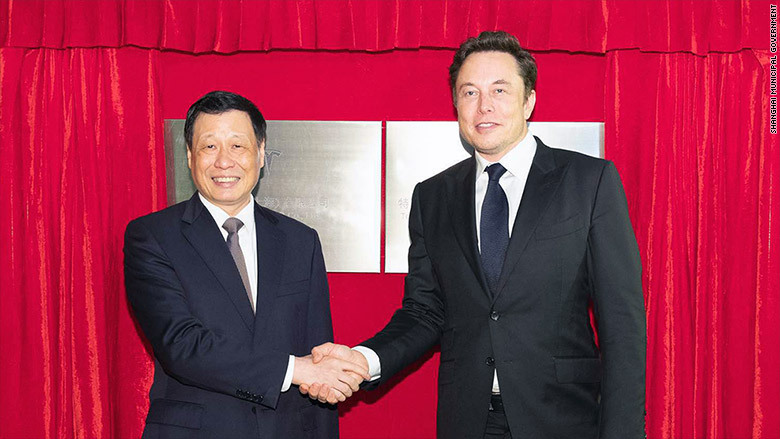 The company is partnering up with Mianyang Huarui Automotive company to produce vehicles and has been recently granted Greenfield status. Topsun Motors, as of now, is operating in Punjab, Pakistan, however, it is committed to expanding its services across Pakistan. LIFAN Automobiles, China is the foreign partner of Pak-China Motors. The company has also received Greenfield status recently. Pak-China Motors has the same registered address as the Karakoram motors– the one who brought Chery QQ in Pakistan. 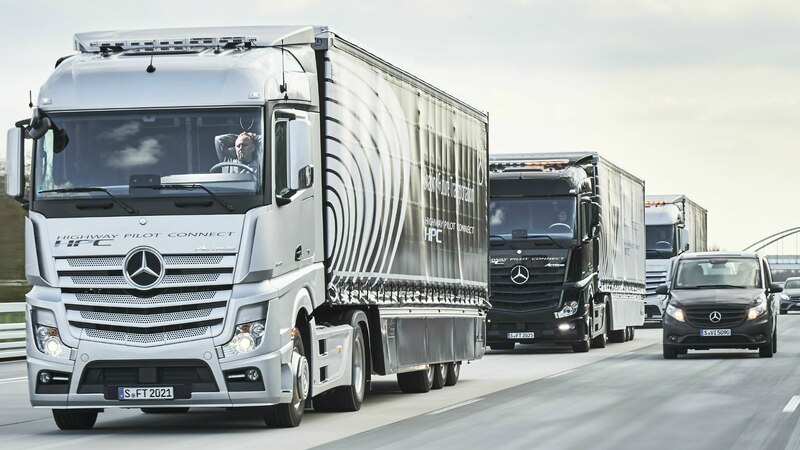 National Logistics Cell (NLC) signed a Memorandum of Understanding (MoU) with Daimler AG to manufacture an assembly plant to assemble Mercedes-Benz trucks in Pakistan. Beijing Automobile Works (BAW) has applied for Greenfield Status and Cavalier Autos is their local partner. 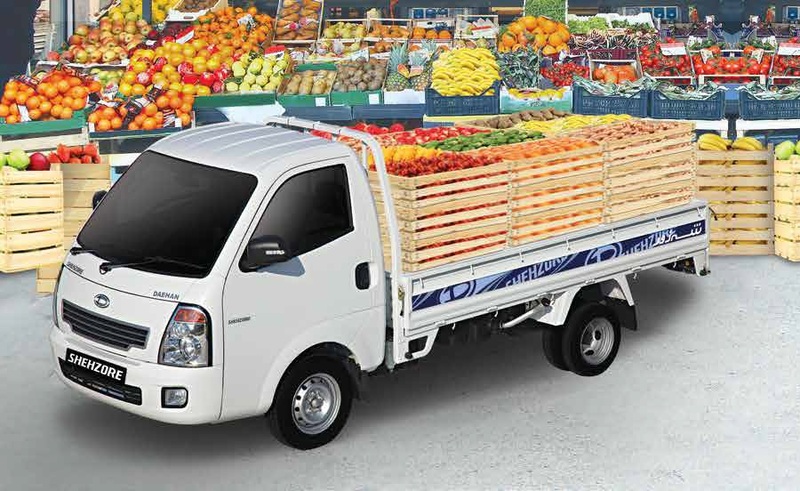 After getting the approval both the companies are committed to launching Light Commercial Vehicles (LCV)s.
Zotye International Automobile, Guangzhou Dayun Motorcycle and Shandong Wendeng are collaborating with Habib Rafiq company to launch their respective products in the market. The application of Habib Rafiq to be given Greenfield status is pending. Jiangsu Joylong Automobile Co Ltd. was founded back in 2007 and is importing vehicles to 60 countries around the globe. Its subsidiary in Pakistan, Joylong Pakistan will import the vehicles from China and will sell in Pakistan. It is important to note here that, Haier Group and Volkswagen are also committed to investing in Pakistan. Moreover, it was also reported that Ford might also come to Pakistan. 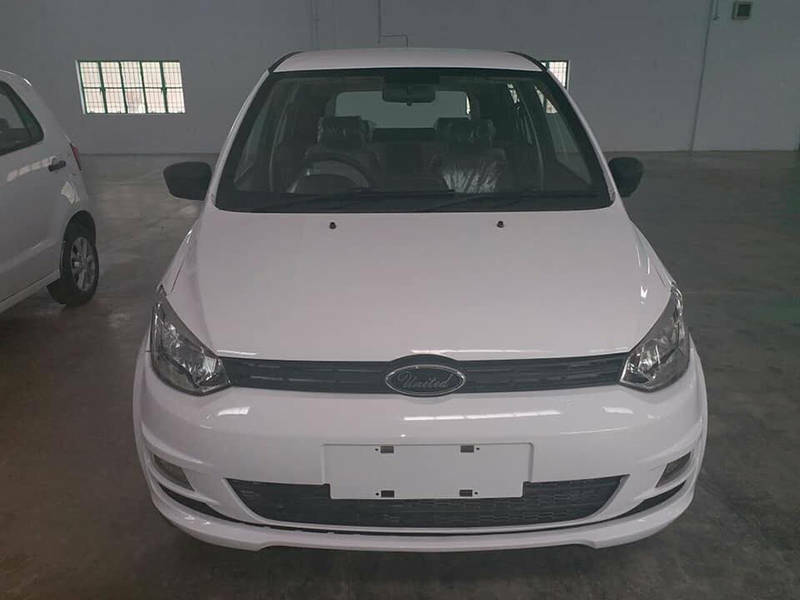 Furthermore, Chinese automakers such as Haohong Motors, Weifang Shandong Electric Power Technology Co Ltd., Shanghai Shenlong Bus Co Ltd., Wuxi Shengbao Electric Vehicle Co Ltd., etc. have signed MoUs with the local Pakistani companies to launch electric vehicles in the country.